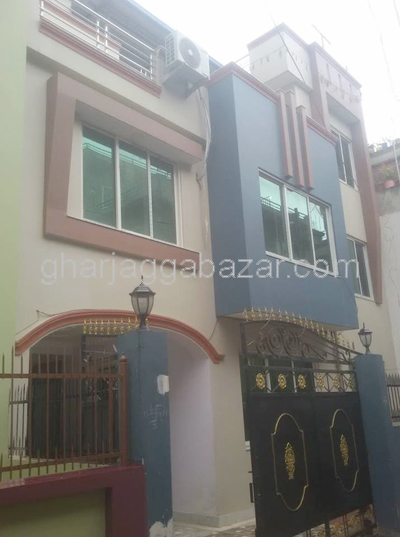 a beautiful brand new 2.5 storied bungalow residential house built in 0-8-3-0 land area, facing north east touched to 20 feet planning pitched road, 200 mtrs east from hand ball ground, 1.5 km outside from sukedhara ring road at Akashedhara colony height is on rent. 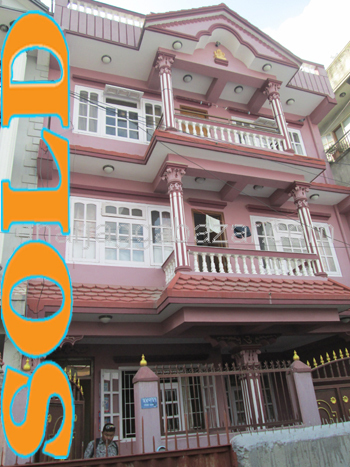 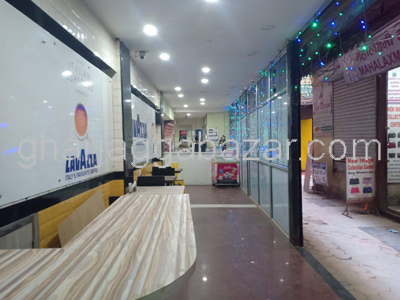 a semi furnished 2.5 storied office space/bungalow house built in 1-4-0-0 land area, facing west and south, builtup approximately 5000 sqft, touched with 12 feet pitched road, just 70 mtrs inside from main road at Bishalnagar-Bhatbhateni, Kathmandu is on rent. 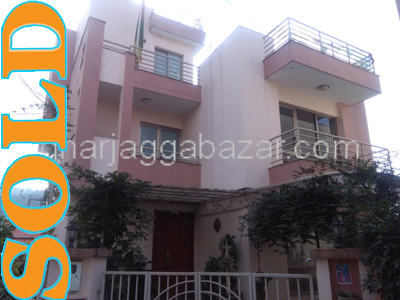 a brand new 2.5 storied fully furnished 5bhk residential bungalow house built in 0-5-2-0 land, builtup 3400 sqft, with wide road 500 mtrs away from bhaisepati avash gate at dreams home housing colony, Bhaisepati, Lalitpur is on rent. 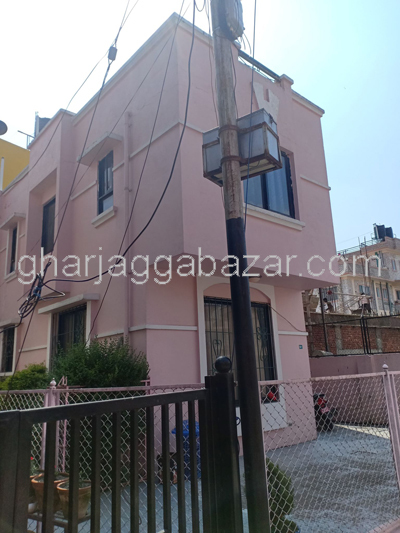 a 3.5 storied unfurnished 5 bed rooms residential house built in 0-3-2-0 land,facing west with 12 feet pitched road, just near to saligram apartment at Jawalakhel, Lalitpur is on rent. 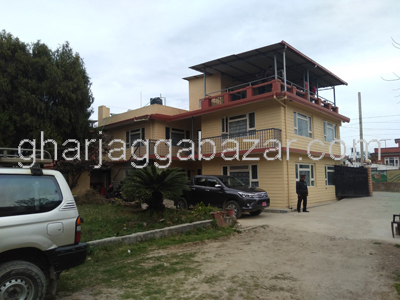 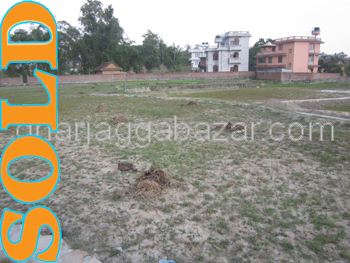 a 3.5 storied residential/official use house built in 2-0-0-0 land area, facing east and south touched with 14 feet pitched road, 300 mtrs west from firefighter main road near st marrys school at Jhamsikhel, Lalitpur is on rent.